The gap in the pharmacy industry between the workforce management and efficient operations is bridged by Deliforce, the Medical representative tracking system. This industry is saved of the efforts of field force management with this global platform, helping the industry to focus on healthcare, while Deliforce, the Pharma salesforce Management Software takes care of the management and tracking. The pharmaceutical industry gets its simple and ultimate fieldforce management system with Deliforce. The customers of the pharma industry gets connected to the agents via Deliforce, helping them to track the agents successfully. The agents are notified with the tasks and successful delivery of the pharmacy products are done on time, with the efficient driver app. 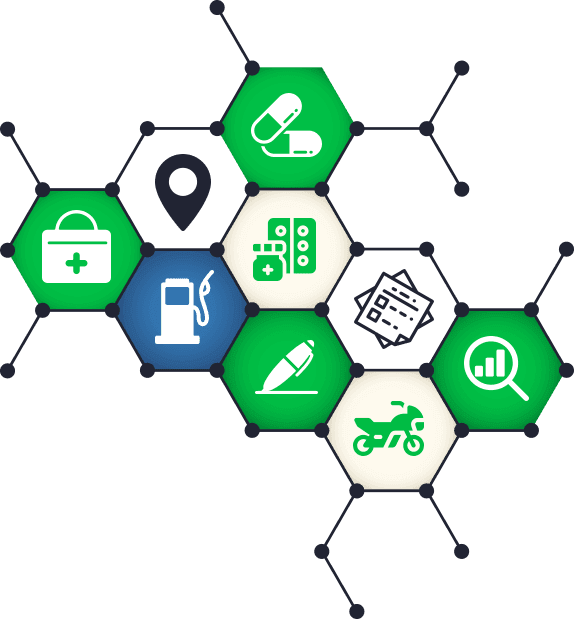 The dashboard tracks all the agents, the deliveries as well as the pickups and help in seamless operations of the pharmacy industry. Looking for medical reps management software? Explore the medical reps tracking system for free!